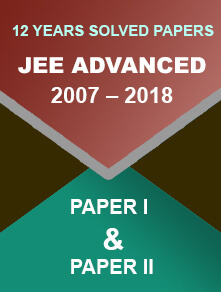 JEST 2018 answer key for the Physics and Theoretical Computer Science papers is now available on the official website of Joint Entrance Screening Test. Aspiring candidates now can download the same from the website and prepare accordingly. New Delhi/ 04.04.2018: JEST 2018 answer key for the Physics and Theoretical Computer Science papers is now available on the official website of Joint Entrance Screening Test. Aspiring candidates now can download the same from the website and prepare accordingly. The answer key mainly comprises answers to all the questions asked in the JEST 2018, which was held on 18th February 2018. How to Download JEST 2018 Answer Key? On the homepage, you will find Final Answer Key option in the bullet. Click on the same and there you go. What is JEST, When Was the Exam Held and Other Important Details? As SERB (The Science & Engineering Research Board) recognises JEST as a NET (National Eligibility Test), students those who have done Masters in their respective subjects can get into a Ph.D./Integrated PhD Programme in Physics or Computational Biology or Neuroscience or Theoretical Computer Science. Applicants must remember that the eligibility criterion for JEST is different from one institute to another (the participating institutes). Who Can Apply? Students who are about to complete their final exams by August can undoubtedly take part in the entrance exam and keep their hopes alive. This year, the exam was held on February 18, 2018. And the results were out on March 22. 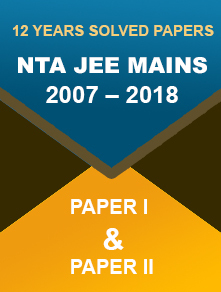 Candidates can download JEST sample papers of Physics and TCS subjects from the official website.